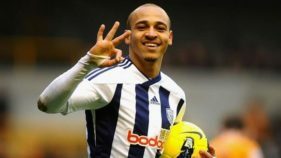 Super Eagles’ former striker, Peter Osaze Odemwingie is on verge of becoming the next high-profile African star after Michael Essien to move to the Indonesian Liga 1, according to reports. One of Europe’s most sought after strikers, Henry Onyekuru, says his bid to join Scottish champions, Celtic, was being frustrated by his Belgian club, AS Eupen. 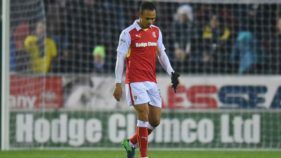 Super Eagles’ former striker, Osaze Odemwingie, has joined English second tier team, Rotherham, until January. 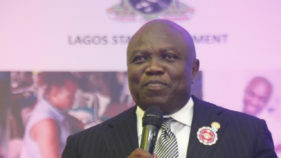 But the deal is subject to the English FA and EFL ratification.